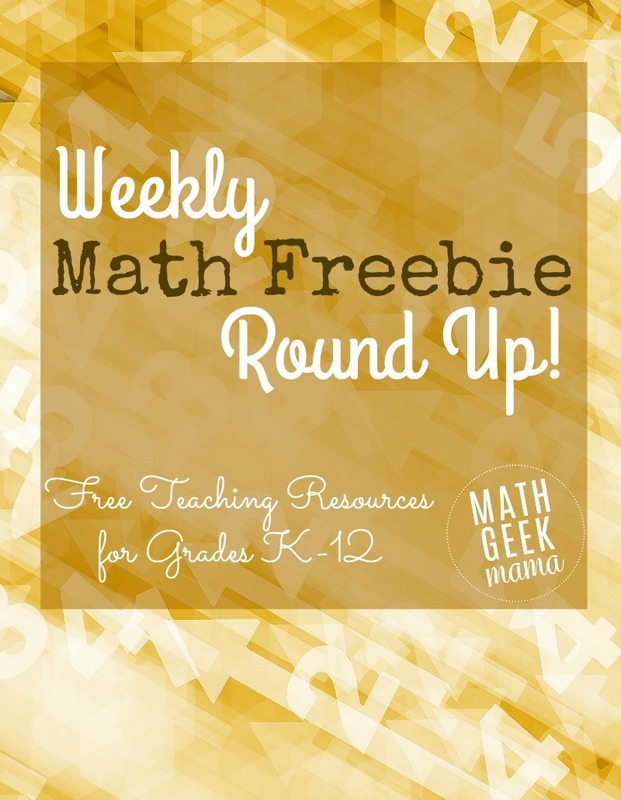 Welcome to the weekly round up of FREE math teaching resources! Each week I share my favorite resources from around the web for grades K-12. Do you have a fun and free math resource to share? Send me a link so I can share it here! 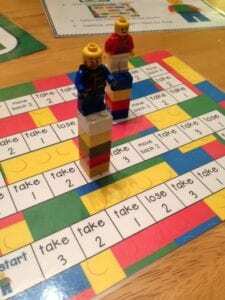 Practice addition and subtraction with this adorable LEGO math game! Looking for extra skills practice? 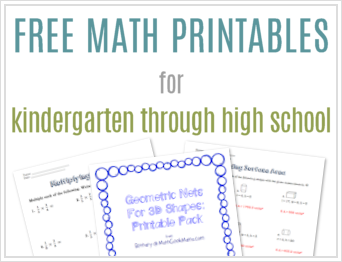 Check out this page to generate math worksheets for K-3 grade. Simply click the grade level, then enter the number of math problems in the box next to the type of problem you want. Then click the “generate worksheet” button at the bottom. Easy! And I love these number mystery puzzles from The STEM Laboratory! Such a simple way to practice and build number sense. I love this game from Relentlessly Fun, Deceptively Educational! 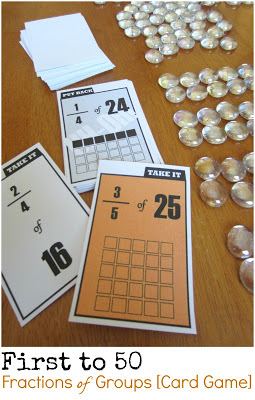 What a great way to practice fractions of a whole, and it’s even been differentiated for you! 3 different levels are included depending on how much support your kiddos need. Plus, check out this post for a unique way to teach division that I love, including some free interactive notebook resources to help kids practice and make sense of it! Want to make math meaningful and engaging for students? Use the newest gaming sensation, Pokemon Go! 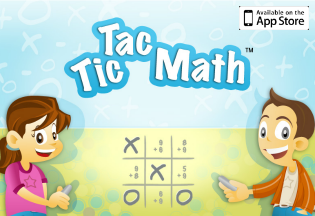 to teach and explore math concepts! Are you ready and excited about the Olympics? This post has some unique ideas for learning math related to the Olympics. (Scroll down to see the math lessons) Have you seen any other Olympics themed math ideas? Share in the comments! And that’s all for this week! 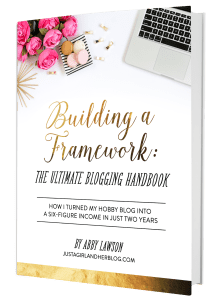 Looking for more freebies? Scroll through all the past round ups here.